With more than 25 years’ experience in custom home building, Newman Construction has earned a reputation in Southwest Michigan for delivering quality craftsmanship with integrity and trust. The Newman Construction team is made up of some of the best professionals in the industry – including highly experienced carpenters and designers – and is well known for its unique approach to the building process. From the first day of project planning to completion, we will work with you to design a home that reflects your unique personality, style and budget. At Newman Construction, we believe “if you can dream it, we can build it.” No project is too small or too grand – whether you’re looking to build a basic starter or retirement residence, or a luxury dream home, we will work with you to deliver the comfort and functionality you seek. Authentic Customization – Each home is truly one-of-a-kind. We’ll work together to ensure your project matches your unique tastes. Interior Design – Newman Construction is one of the only local construction companies to offer a professional interior designer on staff. You’ll enjoy selecting materials and color pallettes without worry. Quality and Integrity – Our homes are built to last beyond a lifetime. We ensure only the best methods of construction and are committed to responsible building practices. 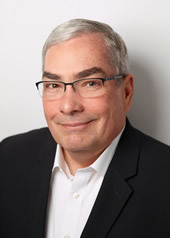 Efficiency – A Certified Green Professional, Joe Newman and his team incorporate green and sustainable building principles into all projects. Friendly Office Staff – Our office is open 8:00 to 5:00, with staff ready to answer your questions and assist you. We invite you to call us at 269.968.1290 or e-mail Joe Newman at joe@newmanconstruction.com to learn more about building your dream custom home, addition or remodel. 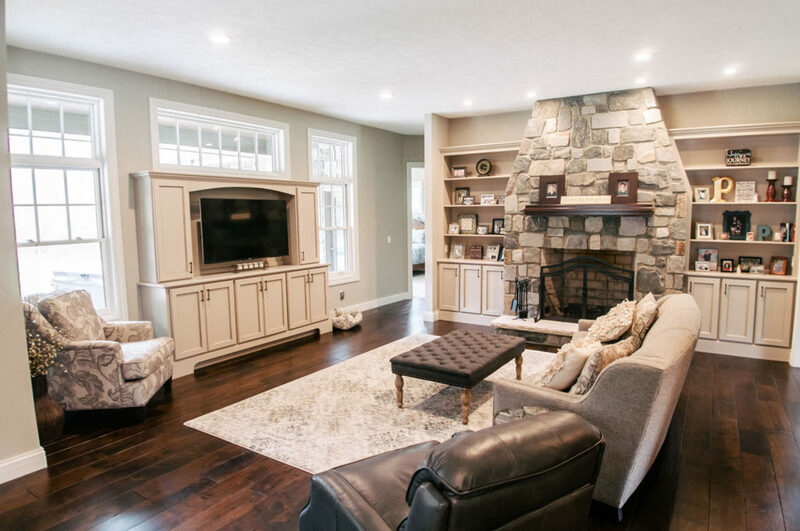 With more than 25 years’ experience, Joe Newman, Owner, has earned a reputation in Southwest Michigan for building custom homes with exceptional quality and craftsmanship. Joe started the family-owned Newman Construction business to pursue his passion for building homes that are truly one of a kind. Today, his work ranges from elegant starter homes, to transformative remodels, to some of the most extraordinary architectural designs in the area. His award-winning portfolio includes the luxurious Stonegate subdivision in Battle Creek, as well as a variety of new construction, lakefront homes, renovations, additions and commercial work. Joe is proud to employ some of the best professionals in the industry at Newman Construction, including a top interior designer, highly experienced carpenters and a full-time office staff. His team’s dedication to professionalism and unique approach to the building process is reflected in the company’s values, as well as our clients’ trust and satisfaction. 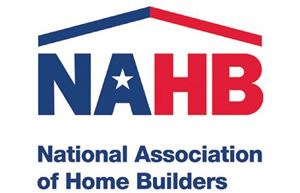 Committed to responsible building practices, Joe is a Certified Green Professional by the National Association of Home Builders, certified member of Green Built Michigan and an Energy Star partner. As such, he and his team incorporate green and sustainable building principles into all Newman Construction projects. 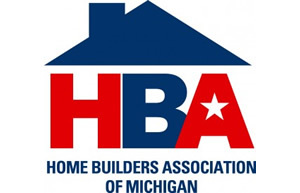 Joe has been recognized with numerous awards and accolades from the Battle Creek Association of Home Builders, Home Builders Association of Greater Kalamazoo, and Habitat for Humanity. He has been named Builder of the Year three times by the BCAHB. Joe earned a bachelor’s degree in criminal justice from Michigan State University. Prior to starting Newman Construction, he served 25 years with the Battle Creek Police Department, retiring as commander in 2000. In his free time, he enjoys golfing and is also a licensed pilot. He and wife, Patty, live in Battle Creek and have two children, Georgette and Paul. Patty has managed the day-to-day operations of Newman Construction since our inception more than 25 years ago. As business manager, she oversees accounting, scheduling and subcontractor relations, and coordinates all projects and maintenance work. 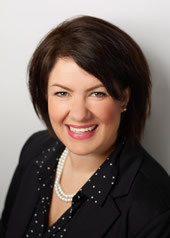 She also serves as the key contact for bookkeeping and client service requests. 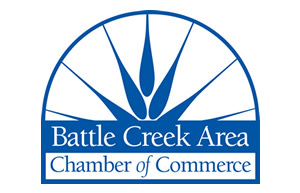 Patty and Joe reside in Battle Creek and have two adult children. Ashley K. Davis brings a wealth of talent and expertise in interior design to Newman Construction, a benefit our clients find extremely helpful. As part of the Newman Construction team, Ashley takes great care and pride in assisting clients with the design and customization of their new home or remodel. She will work with you from the very start of your project to select materials and color pallets that reflect your unique taste and style, while saving you time and cost. With 14 years’ experience, Ashley has an eye for the color and balance associated with stunning design. 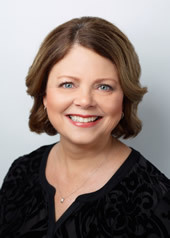 She provides knowledgeable experience in the selection of floor and tile design, cabinetry, and lighting selection and planning, among many other details. Ashley earned a bachelor’s degree in fine art with a concentration in interior design from the Chicago Art Institute. She resides in Battle Creek with her husband and two daughters.